Talent - Wes assembles unusual combinations of talent and asks most of them to play extremely limited roles. How many directors could have the likes of Bill Murray, the Wilson brothers, Tilda Swinton, Ed Norton, Cate Blanchett, George Clooney, Jason Schwartzman, Bruce Willis, Jeff Goldblum, Ralph Fiennes, Frances McDormand, Adrian Brody, and his stable of regulars ready, willing, and able to answer the call for even the tiniest of roles? Is there anyone that does this outside of show business? If so, point the way. I want to work there. Juice - From those narrowly-defined roles, Wes is able to extract depth, quirkiness, and humor with unparalleled precision. In wine-making, the best grapes don't come from enormous clusters on vines that thrive in the most fertile soils; they come from smaller clusters and the more concentrated characteristics that come from vines that have to struggle to shine. We've all seen the aforementioned actors play leading roles throughout their careers. Seeing them tasked with doing just one or two things really well, however, can reveal their true quality. Unpredictability - Even though Wes has access to this immense talent pool that will play any role he wants, he rotates chairs every movie. He doesn't let his actors settle and get lazy; he pushes them outside of their comfort zone—and therefore keeps audiences guessing. Details - Wes doesn't write and direct movies; he creates worlds and cultures. Cities, hotels, animals, luggage, wardrobe, islands, clubs, vehicles, vessels. You name it. It's enough to make one feel nostalgic for times and things that never actually existed before. Under-promise/Over-deliver - Wes never promises box office juggernauts or roles that will have the Academy drooling come award season. He only promises an unique, authentic experience. And every time he over-delivers. The grand is grandiose. The unusual borders on absurd. The drama is pronounced. The humor is understated. 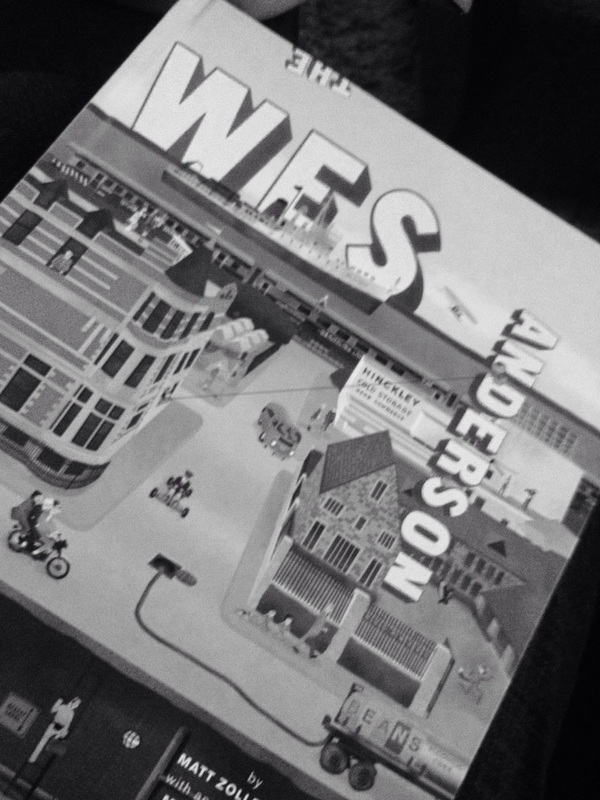 A vintage Wes Anderson cocktail of awe, disbelief, adventure, wonder, and heartache. Part of why he over-delivers is because he doesn't play the expectations game. He doesn't pretend to be any more or less than who he is. And he does that in a hyper-competitive Hollywood where the only thing bigger than blockbuster budgets are the egos. That's why my tent will always be in Camp Love.